It’s difficult to be a human, with all of the ways the world pokes and squashes us, telling us that we aren’t good enough or that we have to be something different. I love being a therapist and helping people unearth their precious and magical selves which may have been buried under years of pain and mistreatment. There is so much to discover about ourselves, why we suffer and how we can get to a freer and more satisfying way of being. I work to make therapy a safe and gentle space where you can grow at your own pace and get the support you need. It’s also a place where your darker and scarier feelings can be safely worked with and understood. We work together to help you craft the tools to shift your experience and feel more of your wholeness and your power. Therapy can be an important part of your journey that brings about powerful change. Call or email me for a free, 30-minute discovery session to see if it feels right for us to work together. 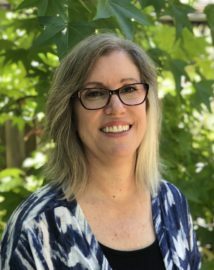 Cathy is a graduate of the Integral Counseling Psychology program at the California Institute of Integral Studies. She has worked with adults and youth with mild to serious mental health challenges and works from a transpersonal (mind, body, spirit) lens. 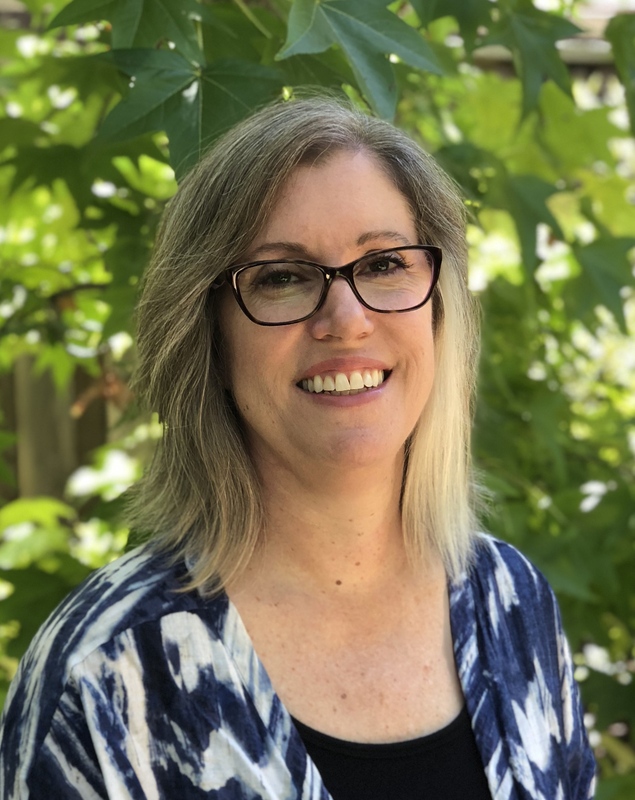 Cathy has completed training in suicide and crisis services for Santa Clara County as well as comprehensive training in Hakomi Mindful Somatic Psychology.